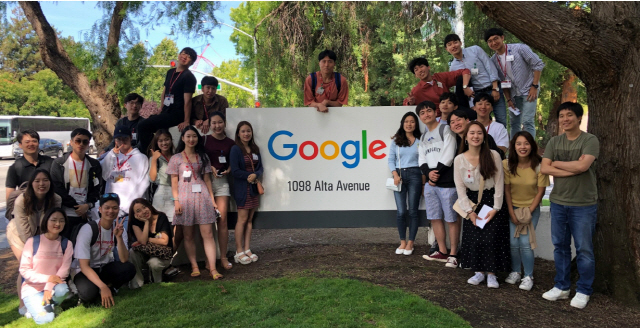 SNU in the World Programs (SWP), launched by Office of International Affairs (OIA), Seoul National University (SNU), offers students a great opportunity to study abroad in major cities around the world. SWP combines the excitement of study abroad with the academic rigor of classes taught by SNU faculty. The programs are designed to deliver instructions that go beyond the traditional classroom in academic, cultural and social aspects. 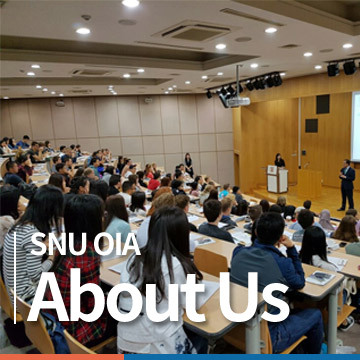 SNU aims to cultivate global leaders with a wider perspective of the world, by providing intensive courses and sharing a unique hands-on learning experience. SWP's curriculum will be listed on an official SNU transcript. Students can participate in SNU in the World Programs to visit U.S.A., China, Japan, Russia, Australia, and Europe to experience the world. With the courses to learn about each country's politics, international relations, economics, cultures, and so on, you can have a successful and productive summer and winter vacation wherever you are headed.